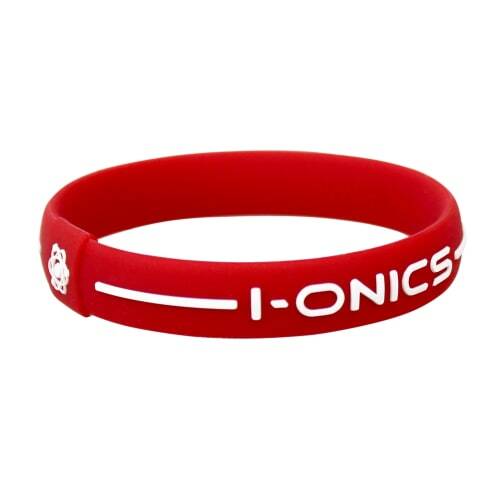 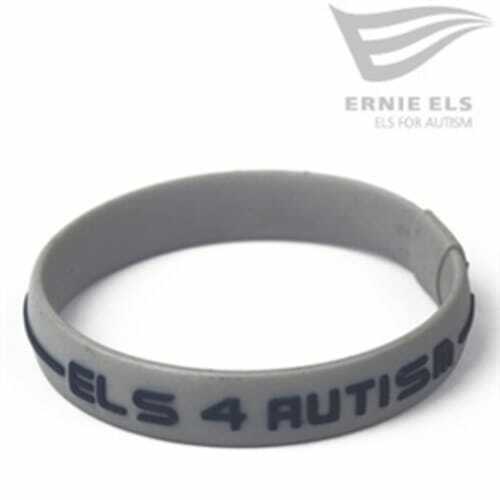 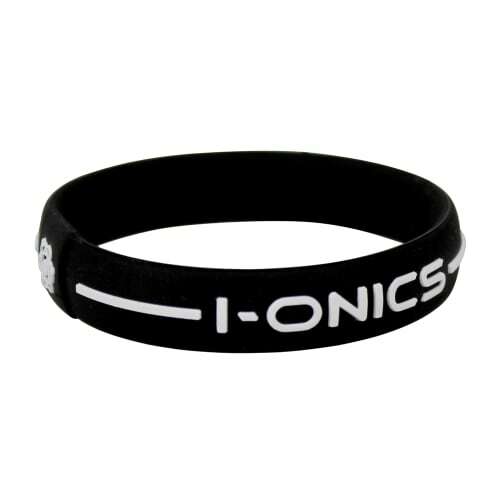 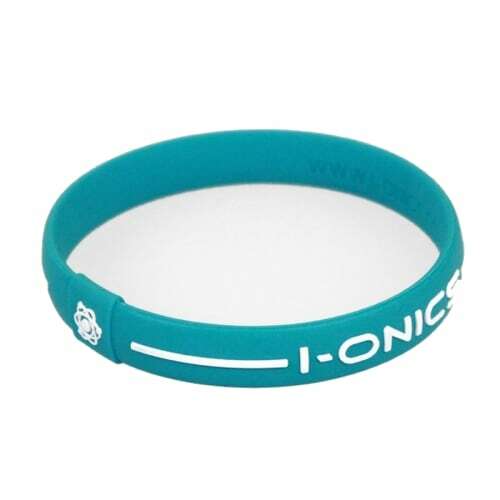 The I-ONICS bracelets are designed to release negative ions into your body the moment you put them on. 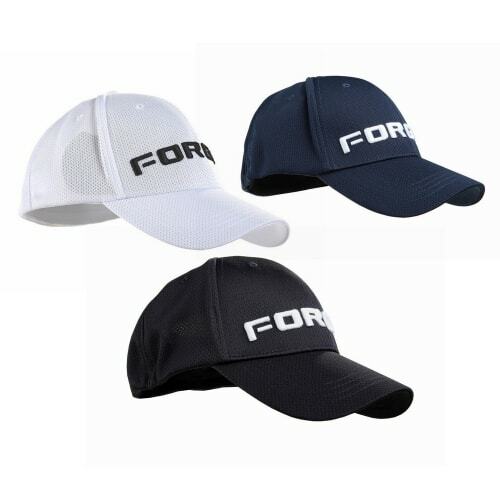 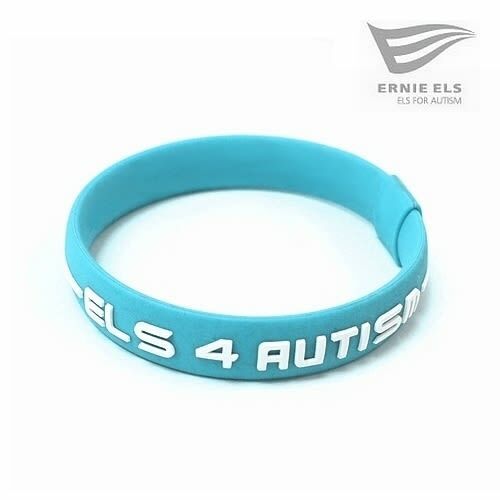 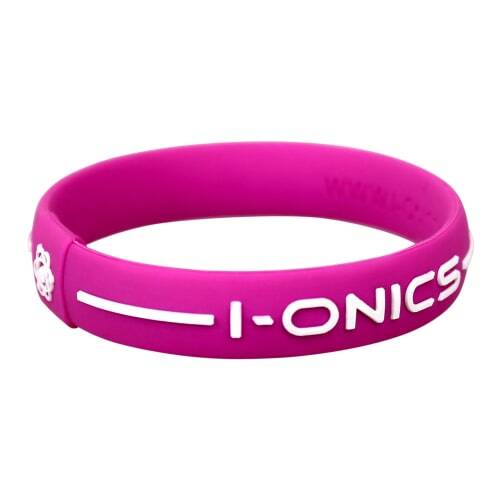 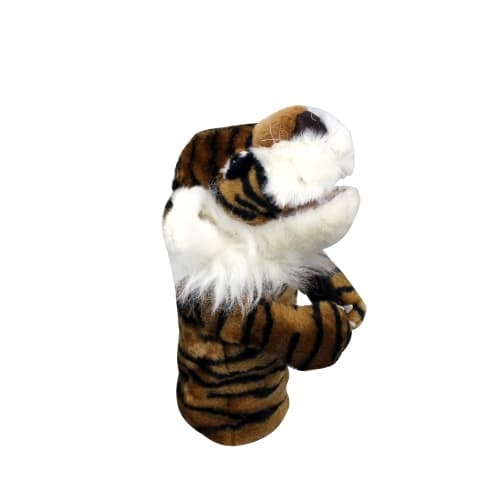 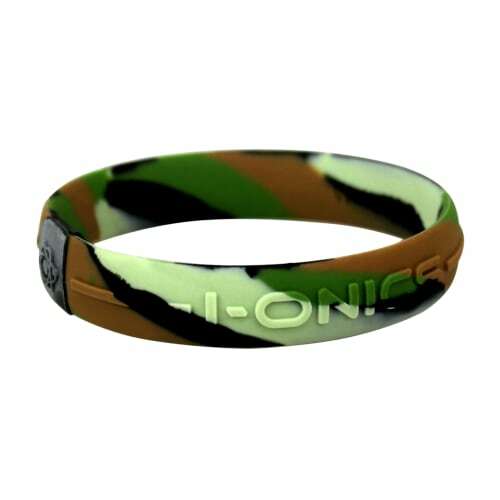 At I-ONICS we set about making the best, most practical product of its type and the I-ONICS POWER SPORT bracelet is a result of that hard work. 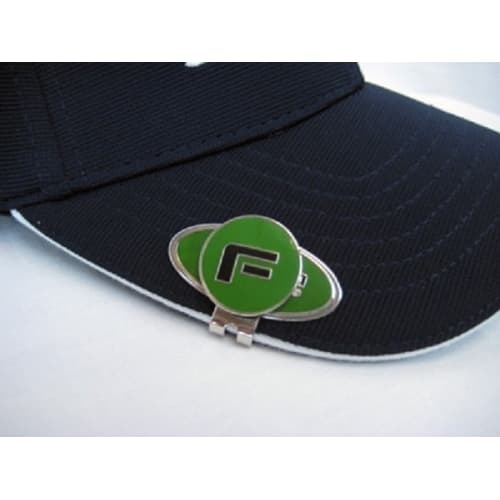 So confident are we in our product we offer a full 30 day money back guarantee. 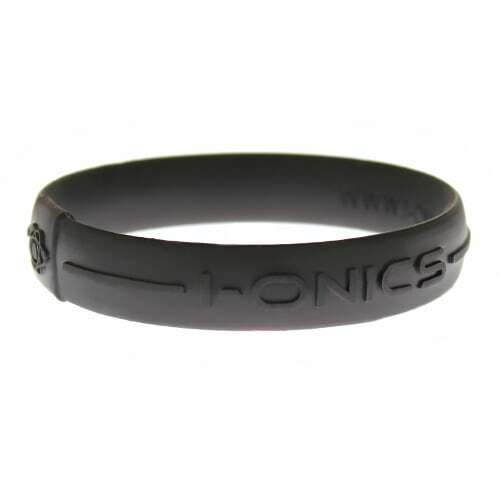 We've been listening to your feedback on our first bracelet, and are proud to launch our new model based on what you've been saying - a simpler design that looks newer for longer, and a wider range of colors to suit more tastes. 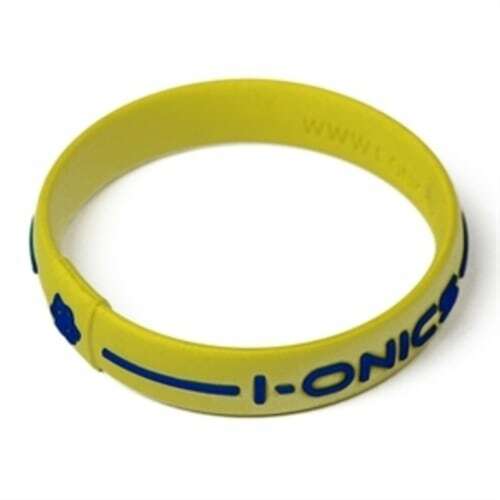 But we've not changed any of the technology - you'll still get the market-leading 2000 negative ions a second been released. 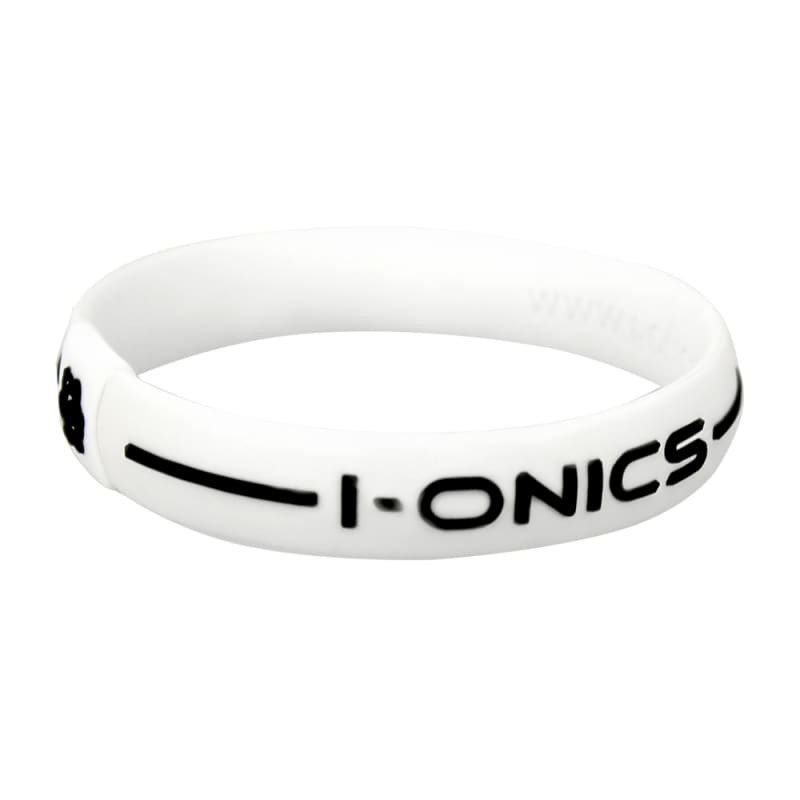 The I-ONICS bracelets are designed to release negative ions into your body the moment you put them on. 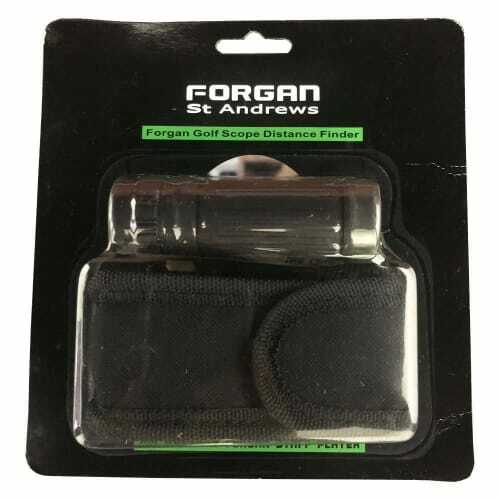 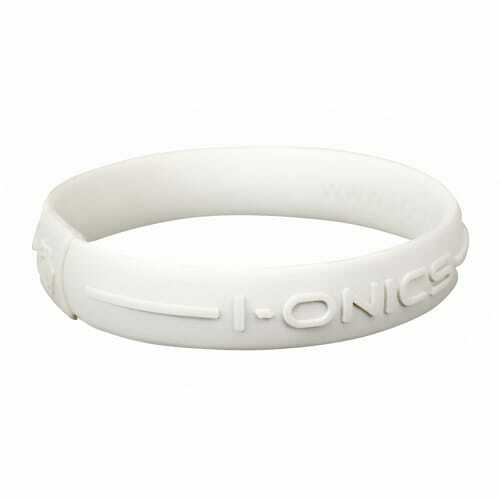 Among the most powerful products of their type, I-ONICS release around 2000 negative ions a second.